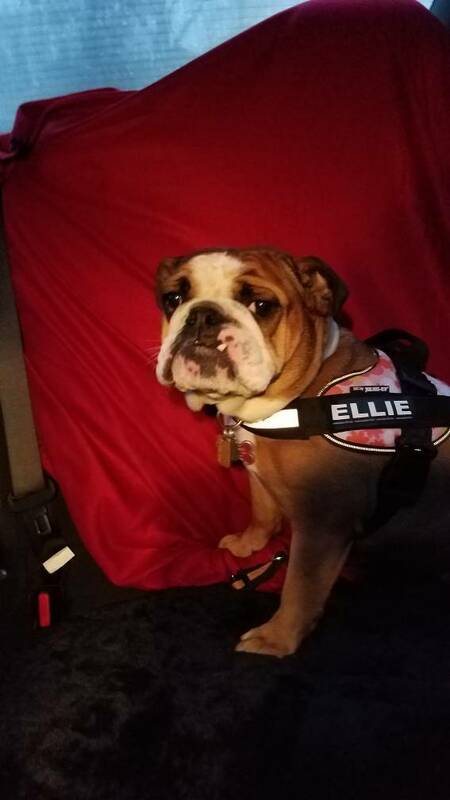 Ellie is so sweet, a real gem. Miss Ellie, it was a pleasure meeting you, your mommy and daddy. @oscarmayer - Thank you so much, It was wonderful meeting you and your crew. Hope you had a safe trip home. We have a tornado warning here in MD heading to PA.
We did, thankfully its not a bad drive. That's not fun either. Saw the devastation in Hyndman from the air with my father in law back in the 80's. Yes pilots are just plane people with a simple air about them. Ellie is adorable... glad you guys had fun this weekend!! !